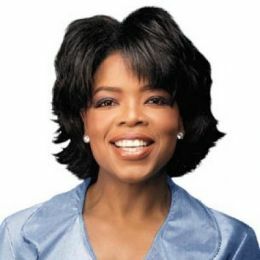 For decades Oprah Winfrey has done many things to help people whether that help came from the Oprah show’s subject matter, giving her audience members cars or opening up a school. It can even be said her 2007 endorsement of Barack Obama is what put him over the top in his bid to become president of the United States of America. First let me be clear, I know that because of the amount of hair on my face that there is zero chance that I will be on Oprah’s show. That being the case, I have no problem with Oprah at all. Oprah Winfrey is an amazing woman who has overcome unbelievable odds to become one of the most powerful and influential people in the world. On Friday, March 6 of 2009 Oprah had an intervention show for Rihanna, where she famously said “If a man hits you once, he will hit you again“, in a reference to the recent altercation between singers Rihanna and Chris Brown. Many of the singers acquaintances and friends spoke out on the issue. However, Oprah, at the time, did not know Rihanna and this show was done more than a month later. Chris Brown said that since he knew Oprah and had done shows for her, that he thought that she would at least lend a helping hand and not parade him through the mud. When Bebe Winans was accused to domestic abuse Oprah didn’t cancel his appearance on her show until public protect demanded it. 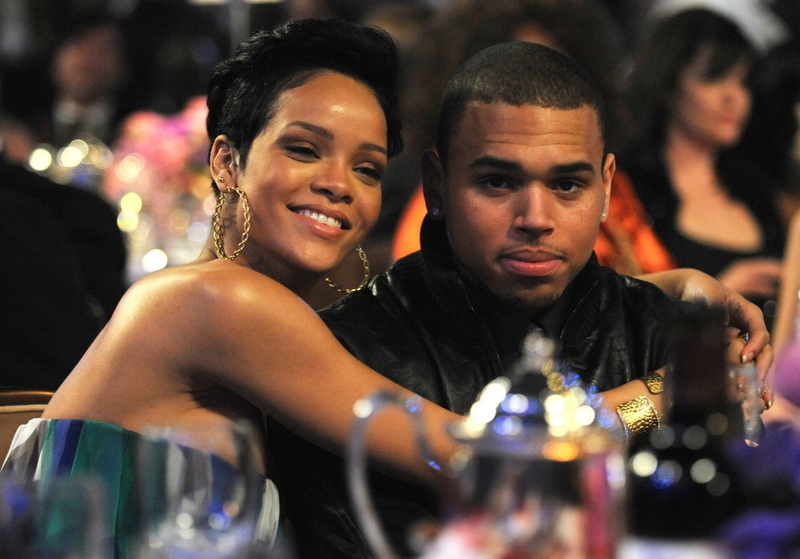 No one is trying to defending Chris “Fake Tears” Brown, but Oprah’s message wasn’t really directed to Rihanna, was it? 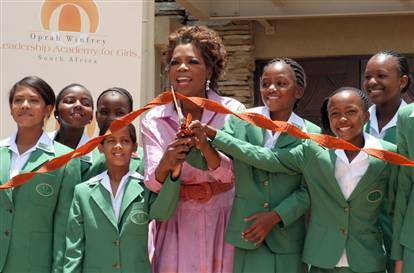 The people she supports usually sit next to her, while the opposite opinion often sit in the front row of the audience waiting to be called upon When Oprah was in Africa she said “I will not rest until every black boy and black girl has a chance to prove their worth.”, then she opened up a school for girls only. On Friday , July 16 2010 on the Gayle King show, in referring to Mel Gibson’s tapped conversations with ex-girlfriend Oksana Grigorieva, Oprah stated “Most men in America speak to their women like Mel Gibson.” She can only know this if she has her own Talk Show Patriot Act and she might. On an episode with Lance Armstrong, Oprah said “I never got married because I just wanted to always be myself.” Every relationship is a risk and marriage is supposed to be an partnership between individuals. One episode stated that 70% black women are single. Seriously, is this a fact or a feeling? Another Oprah show said that 1 out of 3 men are cheaters. This may be a correct statement, but Oprah’s shows somehow make it seem that these “Cheaters” are cheating alone, or as if the person they cheat with never knew that they were married. 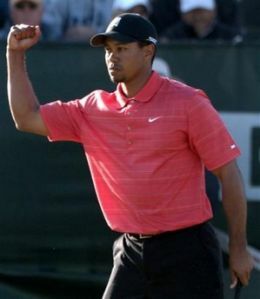 Raise your hand if you really think that the women Tiger Wood’s cheated with didn’t know that he was married. Tiger was dragged through the mud and rightly so, but the “Home Wreckers” are still being celebrated. Shows like: “Men who have beaten Women”, “7 ways to end violence” and “Red Flags” are only offered to make viewers believe that Men are the beginning and end any violent act. Many claim that her shows are about empowerment, but do shows like “Wish Away Cancer”, “A Lunchtime Face-Lift”, “Turn Back The Clock”, “Thin Your Thighs”, “Cure Menopause!”, “Erase Wrinkles”, “Banish Obesity”, really empower anything other than ratings? You are probably saying “He’s hatin’”, or more likely “what’s the big deal. It’s just a talk show.” Oprah is the most powerful woman in media. Her show is seen in countries all over the world. So if she is constantly presenting misinformation, and one-sided opinions of males, black men in particular, then the question has to be asked; is she aiding in the racism and abuse that black men face on a daily basis? It is her show, she doesn’t have to be fair, nor does she have to be balanced, but if this is considered normal then America is not a mentally healthy nation. Men and Women are to be valued. Men are as much a part of the equation as women are. What kind of answer to do you get when you only solve half of an equation? 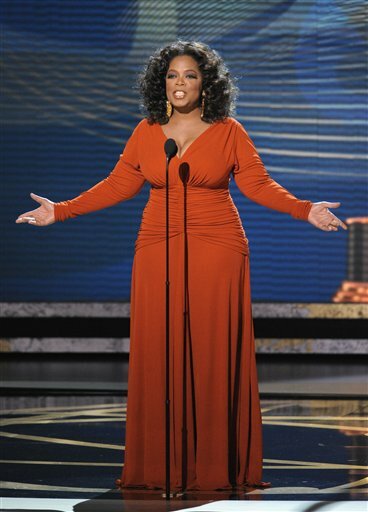 For decades Americans have accepted marginalization of individuals and groups, and here is where Oprah is no different. Oprah Winfrey as well as others have, perhaps unwittingly, taught the youth of America that in some respects that it is okay to mistreat someone if you can claim victim hood. These types of cycles persist in America because many of the root causes are not exposed and addressed; they are ignored, distorted, or deflected. Perhaps we all should be taking the lyrics of Travis McCoy’s “Billionaire” song to heart. In order for our nation society, in order for nation to grow everyone needs to have value. Now more than ever Americans need equality not superiority and you can put that in your Fat Wagon and pull it. By the way Oprah telling Barbara Walters that you wished you were white is nothing to be proud about.